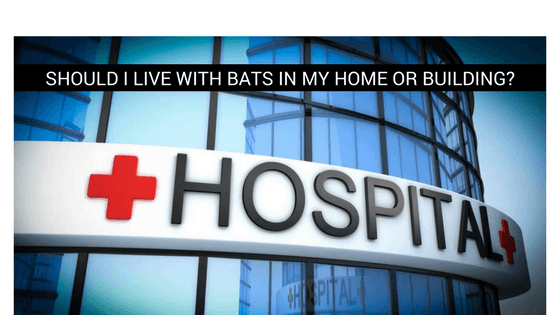 Is There Really a Difference in Bat Removal Companies? 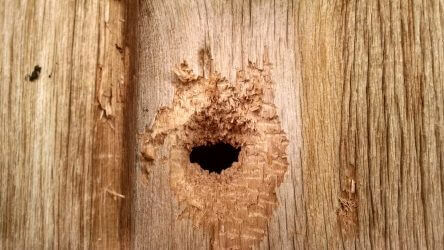 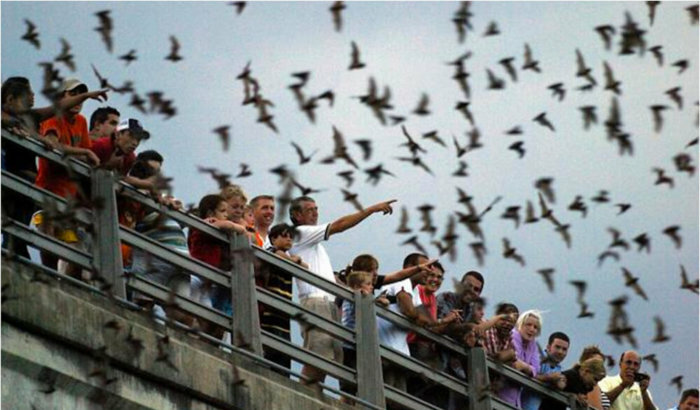 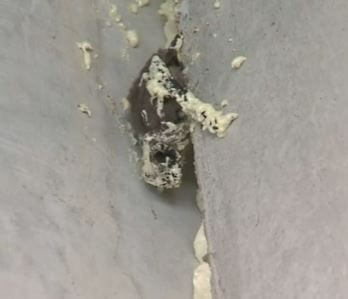 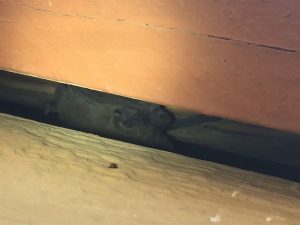 Should I Live With Bats In My Home or Building? 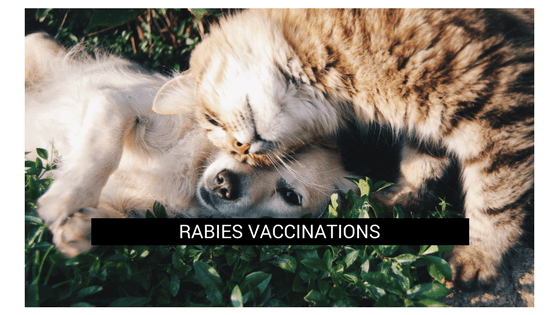 Rabies Vaccinations: When Does Your Pet Need Them?